When NFL FLAG VC was started in 2016 it was important to us to not just be another sports league, but be an active part of the community. PCO is a group that was started by players in our organization that wanted to do more for our community. 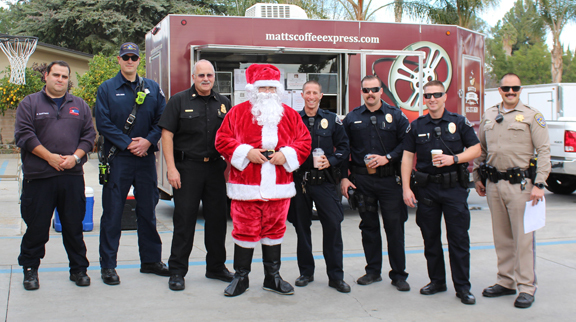 We are very proud of this group of players who's hearts are wanting to do more for their community. 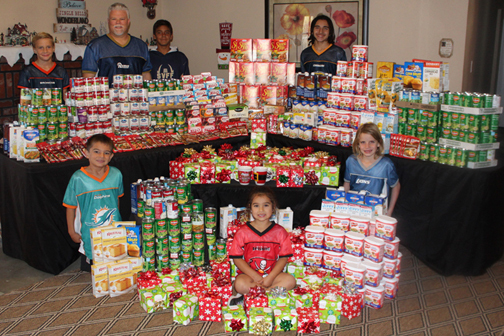 Players collected enough food to make #80 christmas dinner boxes for low income seniors at the Simi Valley Senior Center. 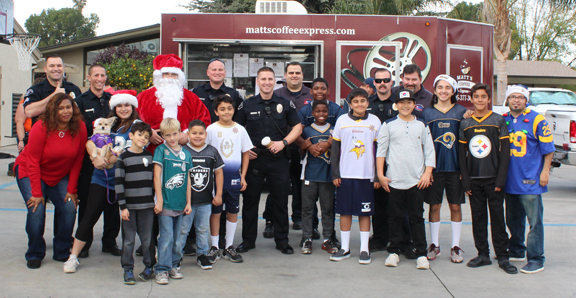 Players raised money to put on a coffee and pastry THANK YOU to firefighters, police and ambulance in Simi Valley and Moorpark. 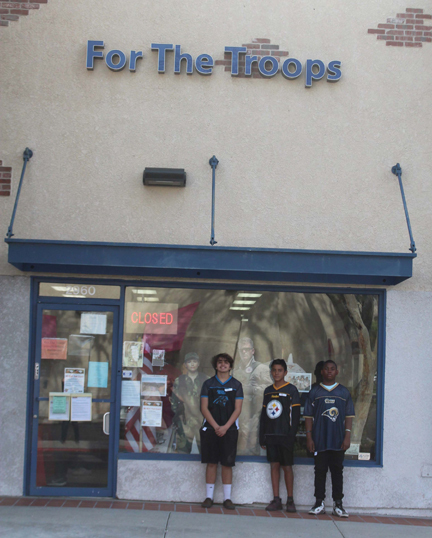 Helping out "For the Troops"
Copyright © 2016 NFL Flag Ventura County. All rights reserved. © 2001 - 2019 NFL Flag Ventura County. All Rights Reserved.